GPS technology and the HVAC industry work well together; the technology allows you to correctly locate and follow your vehicles in real-time. It enables companies that provide Heating, Ventilation and Air Conditioning (HVAC) services with real time solutions for improved productivity, better customer service and energy waste management. 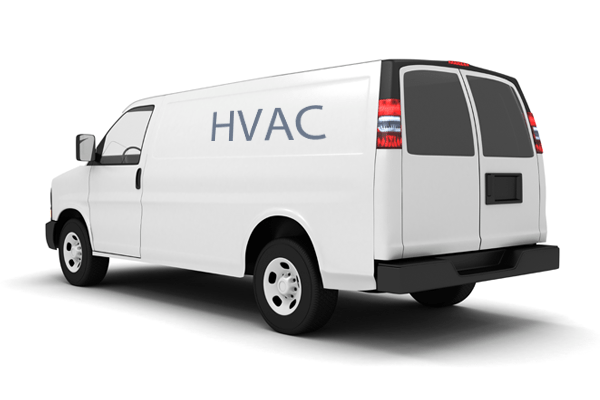 Being aware of the exact location of your HVAC service vehicle allows you to dispatch the appropriate vehicle accordingly, based on the worker closest to the next customer or customer in need of immediate (emergency) service. HVAC companies can use communication channels such as text messages with Garmin integration to direct their technicians to the next customer stop. This way a dispatcher can send a message safely to the driver having it display on their Garmin where they can simply click yes or no instead of texting/talking on the phone while driving. In addition, customers will be able to be informed of a more accurate time the technician will show up, rather than the massive 5-8 hour window other companies use. GPS can greatly minimize spending on fuel by decreasing unnecessary idling by vehicle drivers. Similarly needless speeding can cause an increase of heat in the engine. Through GPS technology, a fleet manager can effectively track speeding vehicles and warn them against overheating the engine. It is easier to reduce risks of heating in vehicles by actively pinpointing unauthorized activity by drivers. The vehicles are fitted with heat sensors for regulation. A fleet owner can order tailor made solution specifically for his vehicles. This means that if a car engine reaches a specified temperature, this information is sent via GPS signal to him. Additionally, the technology enables proper management of fuel. One is able to tell the distance that a vehicle will travel. If it is needlessly long or has steep climbs, he can weigh the option of using an alternative route. This way, the company saves on fuel, time and efficiency while avoiding unnecessary tear and wear. The other advantage of GPS technology HVAC industry working together is that the system can be integrated into mobile devices. This way manager has clear visibility of his workers hence increasing their efficiency. Managers should make use of this great technology to save on time and efficiency while increasing business. GPS fleet tracking your HVAC fleet could be increasing your productivity, making your customers happier, and even save you money on fuel expenses. To learn more contact one of our fleet consultants. This article was written in collaboration with guest author Raphael Macharia.